To donate by check or for Canadian tax deductible receipts, please download our donation form then print and follow the instructions on the form. In 2019, Maranatha will begin working in Côte d’Ivoire (formerly Ivory Coast) to provide churches and schools in the country. The commitment is in response to a request from the Seventh-day Adventist Church in West Central Africa. To start, Maranatha will focus on projects in Abidjan, the country’s largest city and headquarters for the Adventist Church in West Central Africa. The first project will be to build a secondary school in the city, along with a few churches. Join the $10 Church by giving just $10 a month toward the construction of churches. You can also make an annual gift of $120 for the year or make a reoccurring monthly donation for more than $10 to make an even bigger impact on this program. A generous donor has offered a special matching fund for Dominica, which means that your gift will have double the impact! Every dollar you give to Maranatha's Dominica effort will be matched, dollar for dollar. Initially, it was a $100,000 match--but the donor has recently raised it to $200,000! This means you can help to raise at least $400,000 for this hurricane-ravaged island. Most of the structures in Dominica, including 28 out of 34 Seventh-day Adventist Churches, were damaged or destroyed by Hurricane Maria, in September 2017. Maranatha has committed to help as many congregations as possible with the funds raised. Bolivia has more than 120,000 Adventists and is growing fast. Maranatha kicked off a long-term effort to build churches in Bolivia in 2018, starting in Cochabamba, with plans to assist other areas of the country in the future. 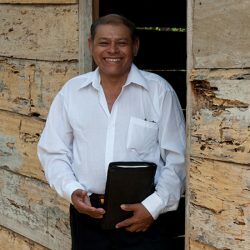 Funds are needed to build churches in Bolivia. Maranatha is building churches and school classrooms in the city of São Tomé. There is a huge need for churches; out of 70 Seventh-day Adventist groups and congregations, only 20 have permanent places of worship. You can sponsor an entire One-Day Church, give for classroom construction, or make a general donation. Maranatha is constructing multiple churches and a school campus in and around the capital city of Georgetown. Make a donation for the school, sponsor an entire church, or make a generation donation for projects in Guyana. Maranatha is building churches and schools in Kenya. In 2018, Maranatha is also launching a major water effort in the country. 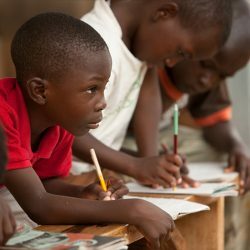 Give any amount to go toward construction in Kenya, sponsor a One-Day Church or One-Day School classroom, or toward water wells. Sponsor a share of a One-Day Church for $1,500. Sponsor an entire One-Day Church (frame) for $4,500. Sponsor a share of a One-Day School classroom (complete structure) for $5,000. Sponsor an entire One-Day School classroom for $15,000. Donate toward a water well (to sponsor an entire well, call 916-774-7700). 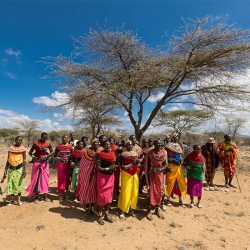 Donate any amount toward projects in Kenya. Making a general donation of any amount to the program. 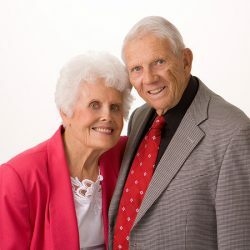 Sponsoring a share of a One-Day Church for $1,500. Sponsoring a share of the One-Day School for $5,000. Help us to provide clean drinking water to communities in Kenya. Make a general donation toward the well program. To sponsor an entire well, please call (916) 774-7700. Help young people go on the mission trip of a lifetime by contributing to the Ultimate Workout Alumni fund, which provides scholarships to volunteers who need help paying for the project. Maranatha is helping to rebuild Angola’s network of churches that were destroyed during their civil war. Give any amount to go toward construction in Angola, or sponsor a One-Day Church. The Adventist Church in Brazil has asked Maranatha to help provide One-Day Church kits in an unreached part of the country. Help Brazil by giving to Maranatha! Give any amount to go toward construction in Brazil or sponsor a One-Day Church. Maranatha has been working in Cuba for more than two decades, renovating and building more than 200 projects. Currently, Maranatha is helping to renovate a church in San Antonio de los Baños, located just outside Havana. Funds are needed for this special project. Maranatha has completed more than 1,800 projects in India over the past 15 years, including school campuses. The need for churches and schools persists in India, so help us to continue our work in this special country by making a donation. 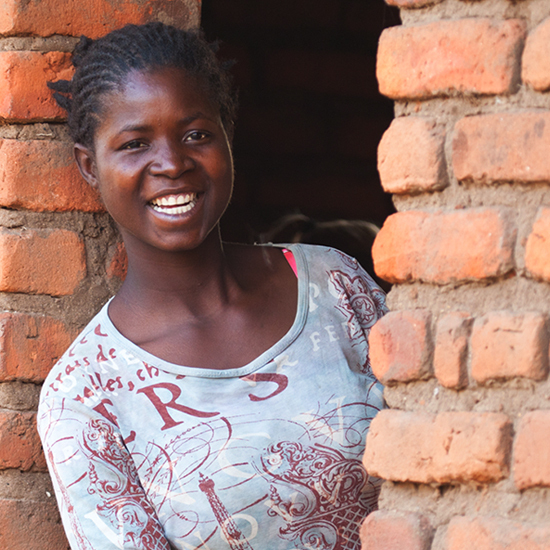 Maranatha has constructed more than 200 One-Day Churches in Zambia. But with more than one million members in the Adventist Church, Zambia is in need of structures. One-Day Churches have been a great solution for these congregations in the African bush. Help us to do more by sponsoring a One-Day Church or making a donation to this project. Make a general donation to Maranatha, and we will place it where needed most.